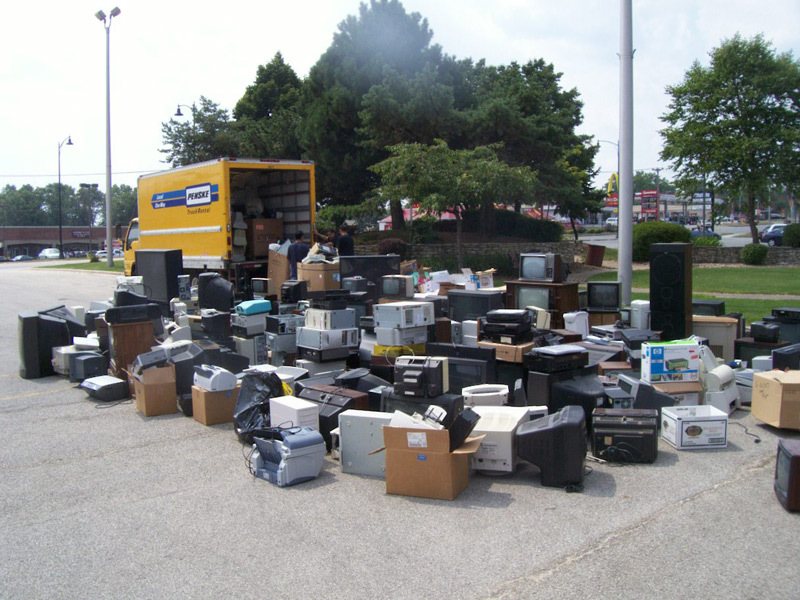 On August 15th, the City of Hickory Hills conducted an Electronics recycling event in the parking lot at City Hall. 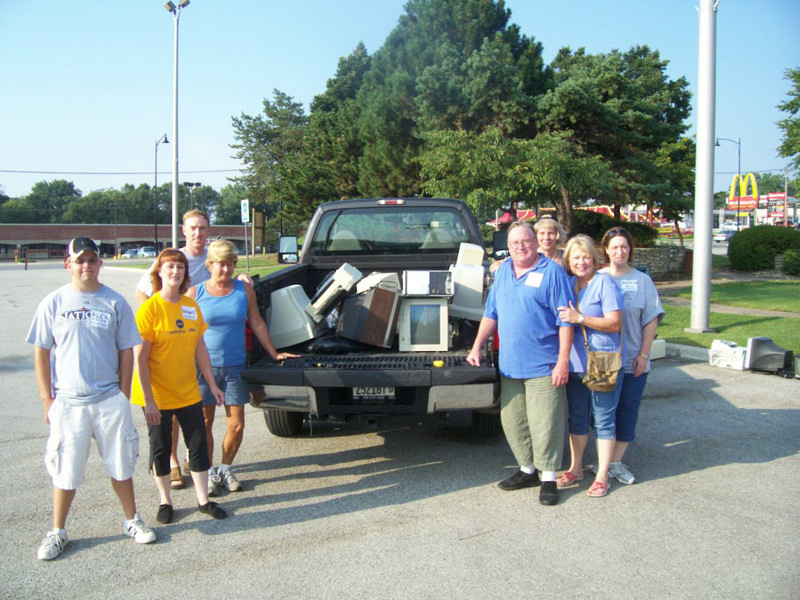 Thanks to all the hard work of our volunteers, this event was a tremendous success, collecting 24,000 pounds of electronics equipment. 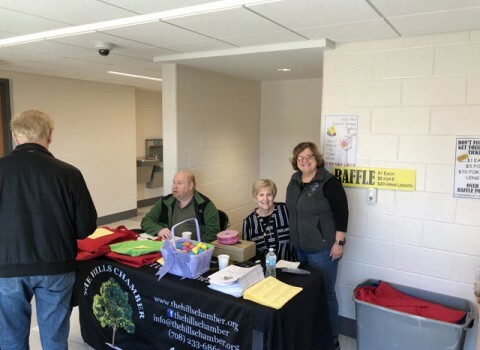 This was a valuable service to our residents and at the same time, all this antiquated equipment was recycled rather than sent to a landfill.